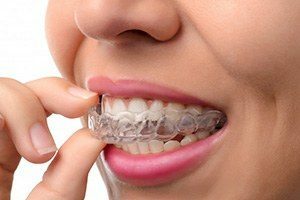 The professionals at Williamsburg Dental understand that the main concern patients have regarding treatments like Invisalign is the overall cost. While it can be reassuring to hear a concrete amount, the true answer is that it depends. Invisalign requires a certain level of self-discipline and dedication in order to achieve effective results. Luckily, our dentists know all the steps necessary to make your treatment as smooth as possible. This includes patients with mild misalignment to those with more complex issues. Estimates can vary depending on where you go, but treatments typically cost around $3,500 and above. This cost refers to the typical treatment and not the Invisalign Express treatment, which is only used for minor crowding and misalignment. In comparison, this treatment costs $2,000 and above. Express treatment is not recommended for those intending on fixing more complex crowding or misalignment. Even with these estimates in mind, you’ll always want to get the final total cost from a dentist who’s experienced with the treatment. Experts are more capable of determining the cost based on your unique case. Speaking of unique cases, one of the largest factors that influences price is the level of misalignment you need to fix. That means the more trays that you need to straighten your teeth or fix your bite, the higher the overall cost will be. For reference, Express treatment only utilizes around 10 pairs of clear aligners, while the average Invisalign treatment uses many more.Another important factor is patient compliance. The longer you go without wearing your aligners, the longer your treatment will take. Even worse, your teeth can begin to shift back to their crooked position if not properly managed. You can also experience hiccups in treatment as well as higher costs if any of your aligners break or get lost and need replacement. 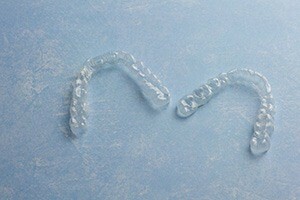 Most patients who undergo Invisalign say that the treatment is worth the investment. 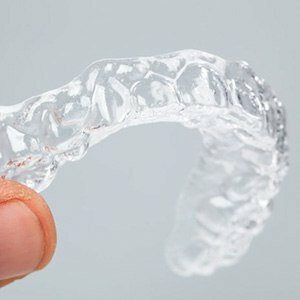 Keep in mind that Invisalign doesn’t only give you a smile that you’re proud to show off to friends and family. By removing the multiple gaps in your smile or fixing teeth that are growing in different directions, you reduce the amount of space for food debris to get stuck in and develop plaque on your teeth. Straighter teeth are far easier to clean than crooked teeth, therefore you lower your risk of decay and gum disease as a result of Invisalign. 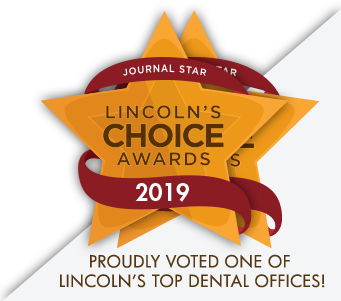 If you’re ready to achieve a healthier and more attractive smile, feel free to schedule a consultation with a highly qualified dentist in Lincoln at Williamsburg Dental today!